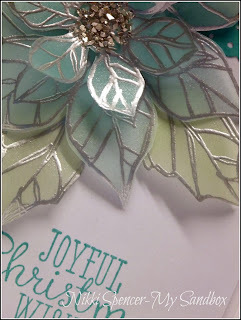 Morning!....I'm back onto my Christmas card prep and wanted to share with you this very cool technique called "Stained Glass" It's so pretty and very easy to do. 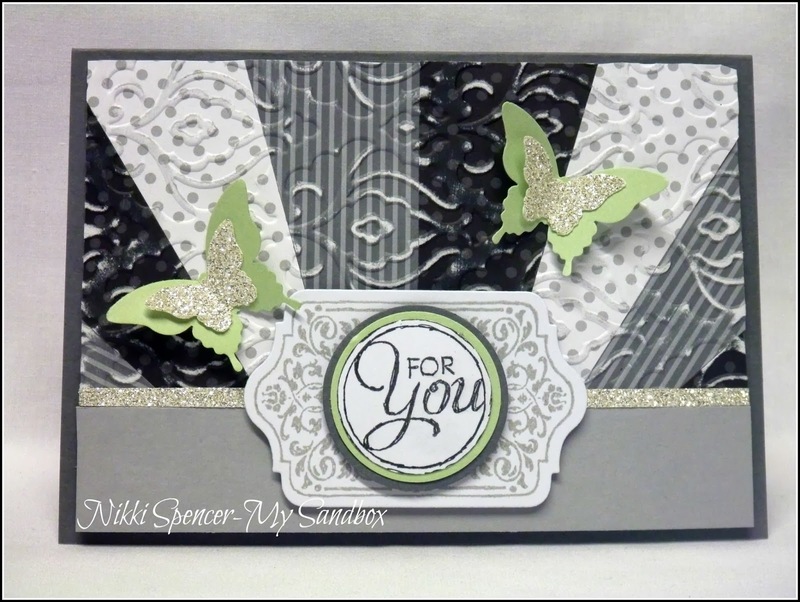 I've seen so many gorgeous creations using it and although l have no idea of it's origins, l thought l would share my version. 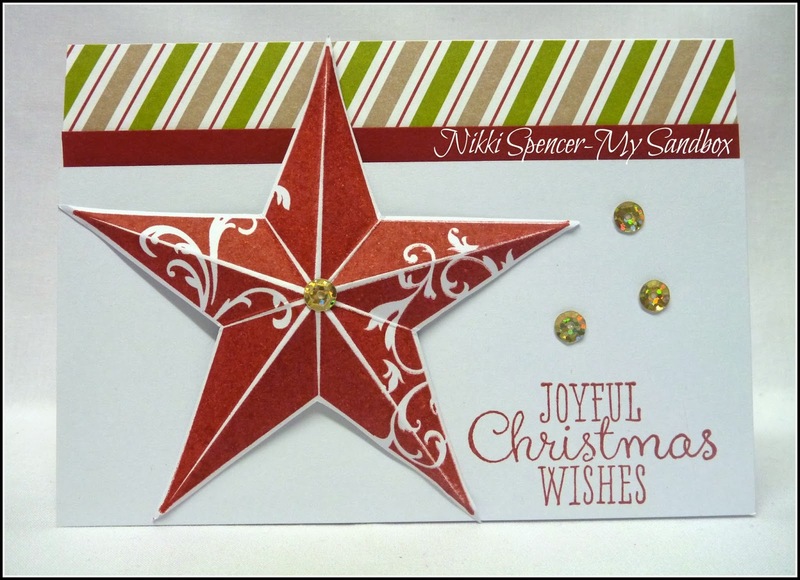 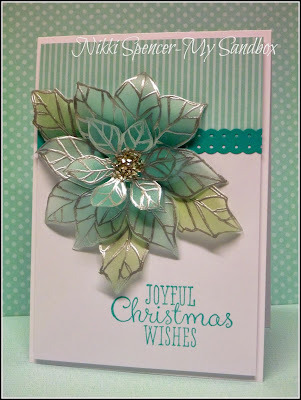 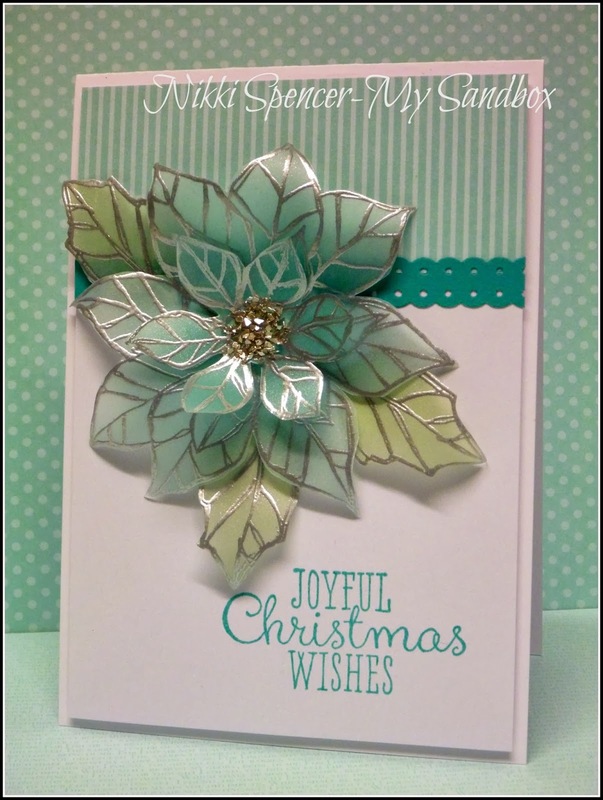 Using the Poinsettia from Joyful Christmas, l embossed it on Vellum with Silver E/P & Versamark, flipped it over and added Pool Party & Bermuda Bay with a Dauber to the back of the flowers and Pistachio Pudding & Wild Wasabi to the leaves. Cut it out and using my Bone Folder l curled the petals to give it some dimension, added some of the gorgeous "Chunky Glass Glitter" to the center and left the rest pretty CAS! "Just Add Grunge"...That's this weeks Just Add Ink challenge! 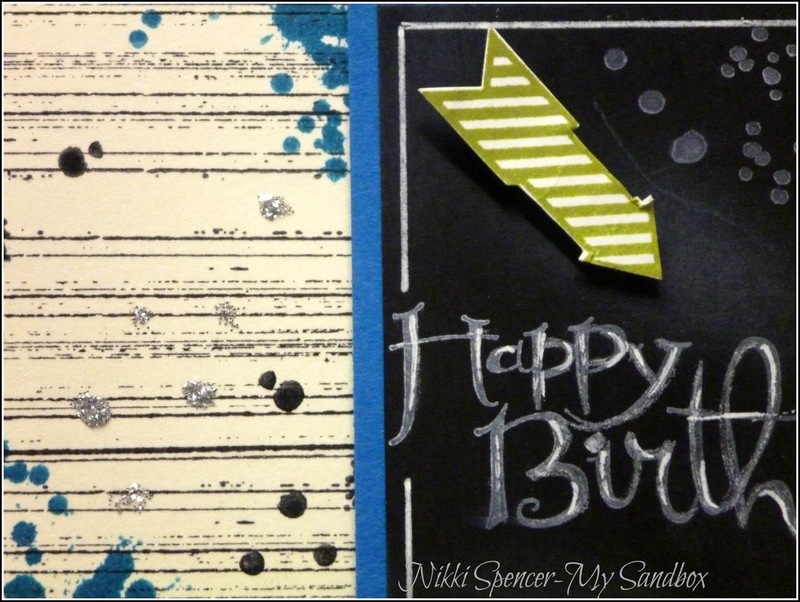 With the variety of Grunge products available these day's the possibilities are endless for this one! 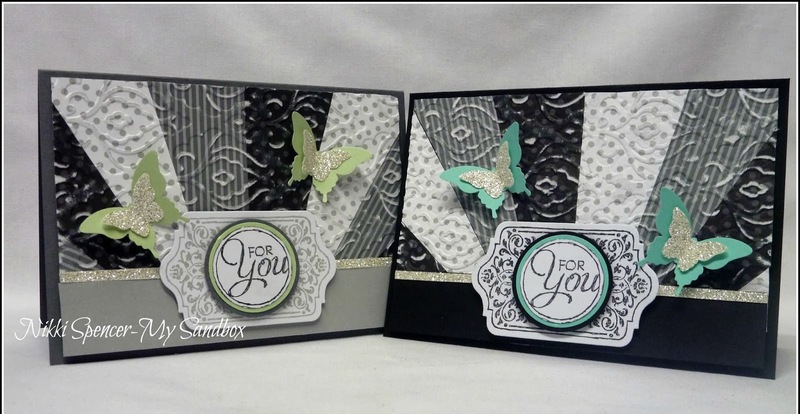 I would have to say my "Gorgeous Grunge" set from Stampin-Up would be one of the most used sets l have ever purchased, it's so versatile for all genders and just so darn cool to play with! Here's a pic....Just to give you an idea of Grunge! 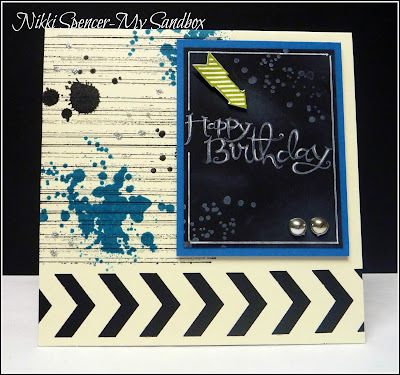 The Chevron Border punch from SU is another popular addition to my crafting stash and you will no doubt see it used often. 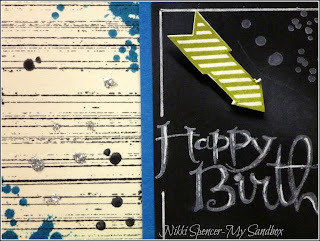 I know I've done the chalkboard technique before, but it really is a great look for guy cards and works so well with Gorgeous Grunge, l couldn't not use it again...Sorry! 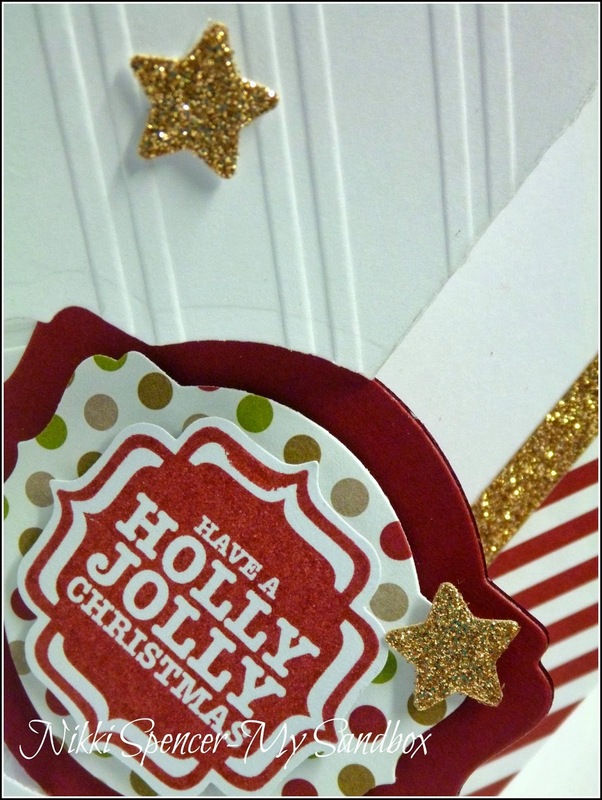 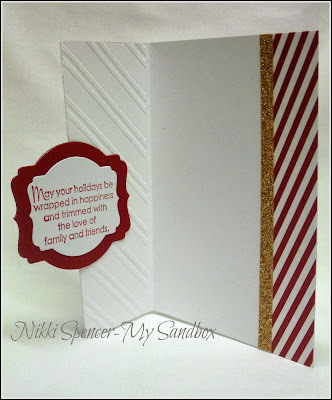 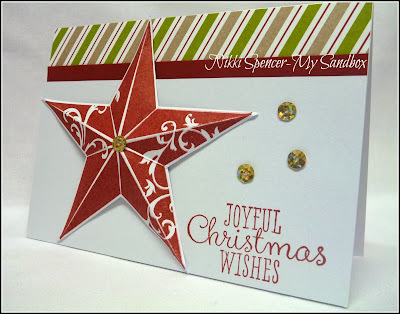 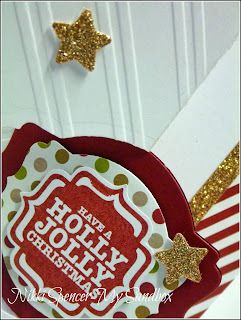 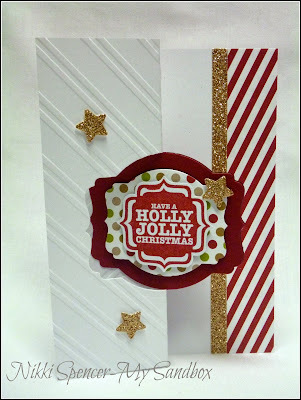 "Thanks for stopping by and have a great week"
All supplies used are Stampin-Up, unless noted! 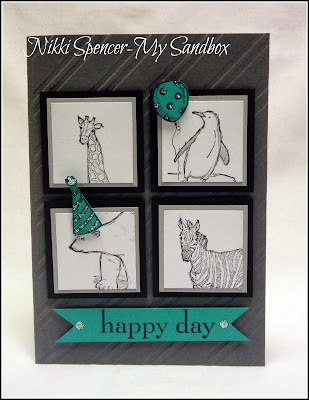 Good Morning!....I decided it was high time l inked up this cute set that I've had for ages and see what l could create with it. 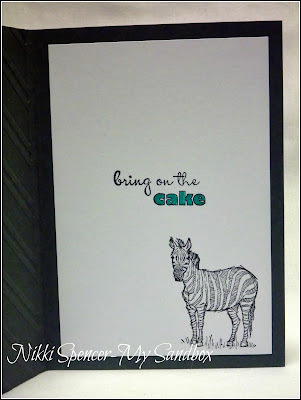 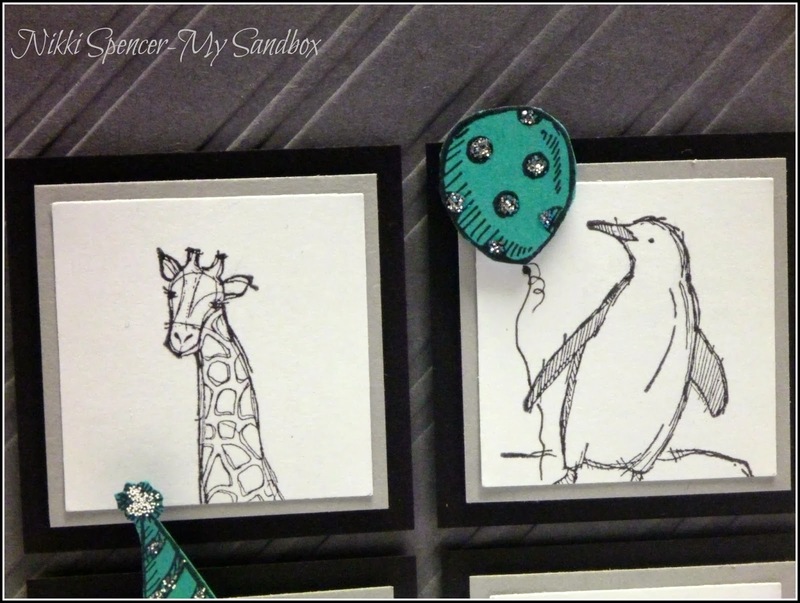 My original idea was colouring the images, but as l stamped each one and laid them on the card stock l intended to use, l thought they looked kinda cute left black and white and just added some pops of colour with Bermuda Bay. 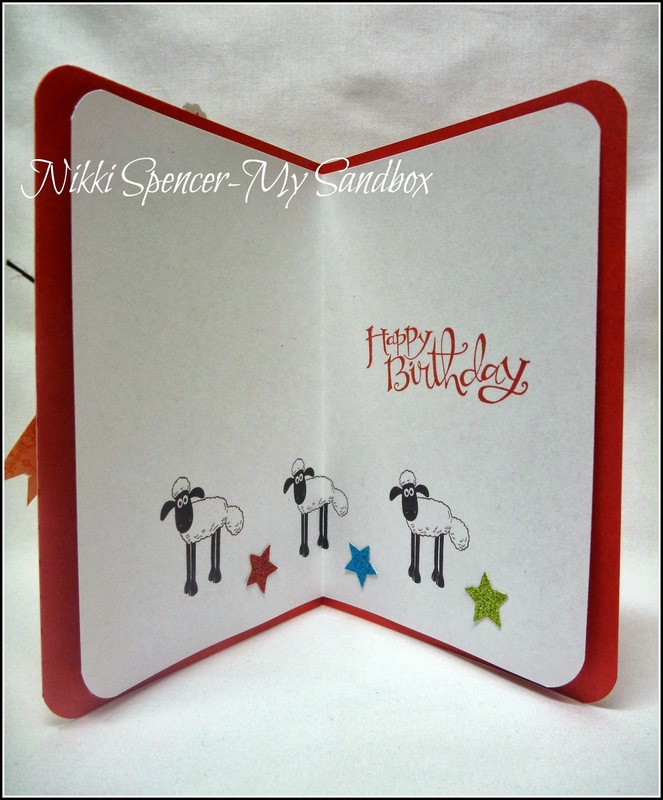 It made for a super quick card....You have to love that! 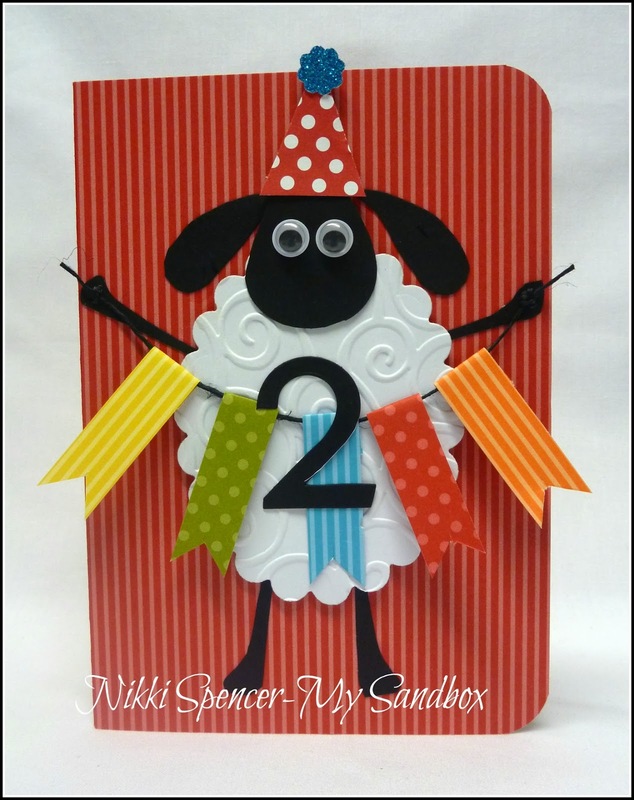 Sooo....this is definitely not my usual style, but today is my Grandson Rafes, 2nd Birthday...."Happy Birthday" gorgeous kid! I can't believe how fast those 2yrs have gone and what a funny little man you've become. 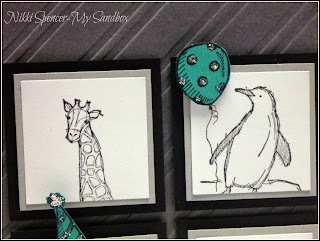 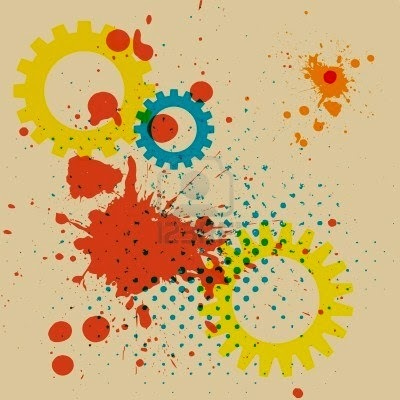 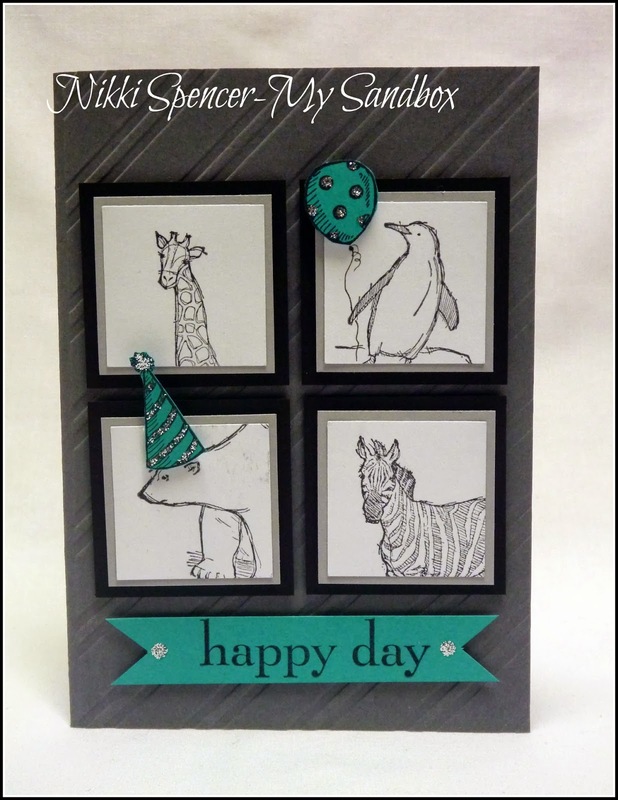 It's time for a fun "Sketch" challenge at Just Add Ink. I really liked the clean lines and simplicity of this sketch and as l am still building up my collection of cards for the guy's, l thought this sketch would work well for one more! 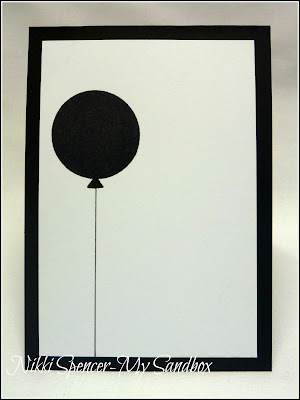 As you can see, l left the inside very simple, so much so, l forgot to add highlights to the balloon before taking the pic..:0) I will add an appropriate greeting, depending on who l give it too! 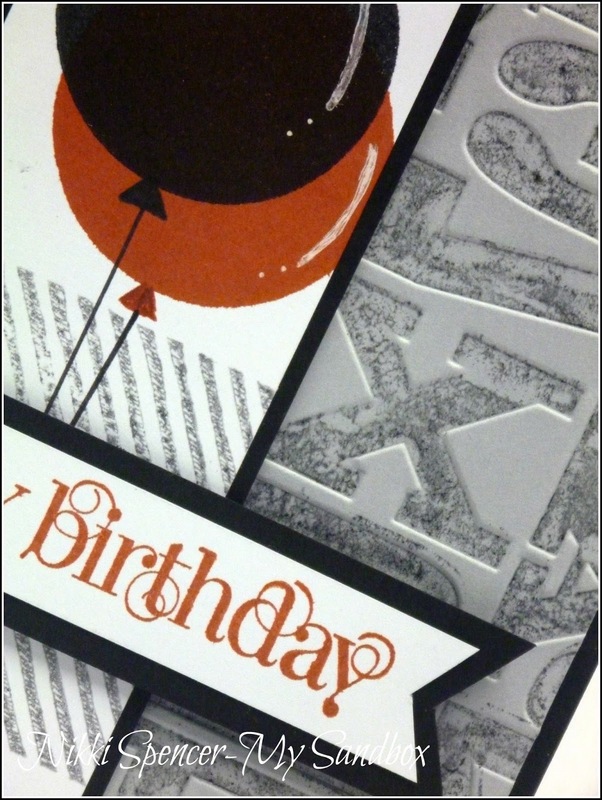 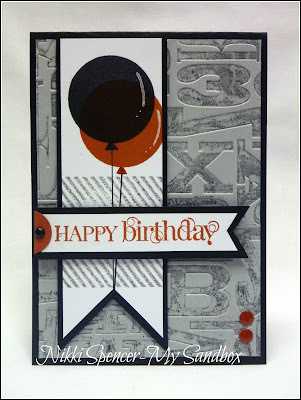 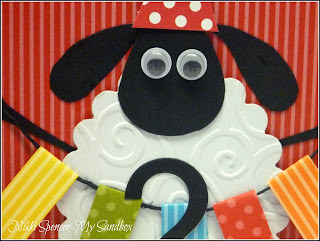 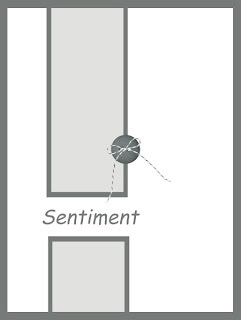 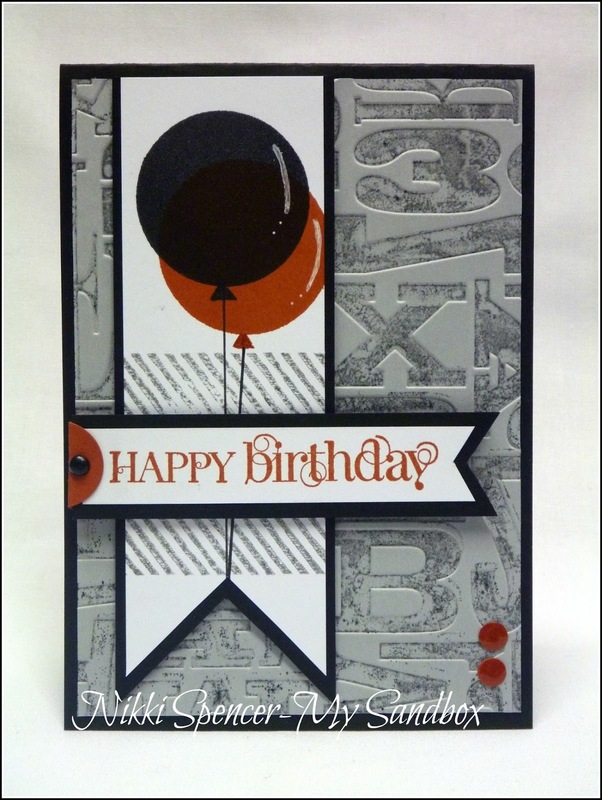 The balloons are a stamp l created using the SU clear mount foam and circles #2 die. 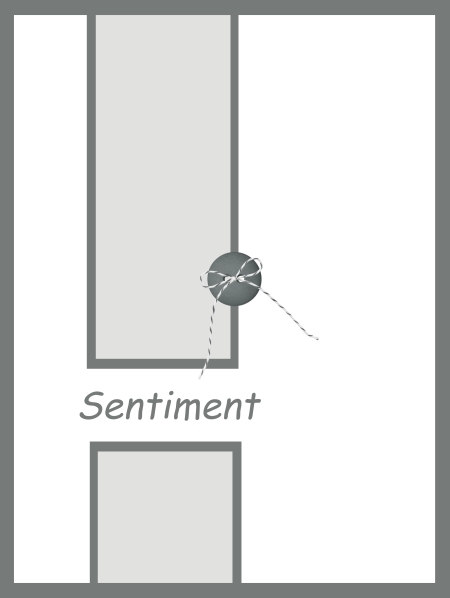 You can see another example using it Here. "Thanks for stopping by, enjoy your day"
Happy Sunday stampers!....For this weeks Just Add Ink challenge l shared a "Starburst" card in some bright and happy colours and while l was in that groove l actually made a couple more in more muted Black & Grey tones and thought l would share those too. 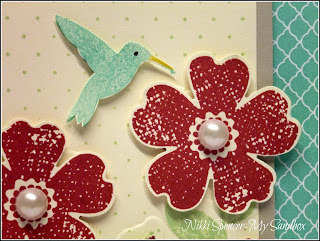 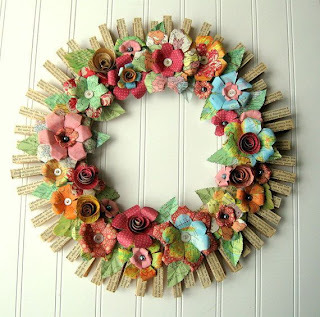 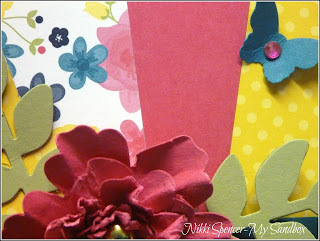 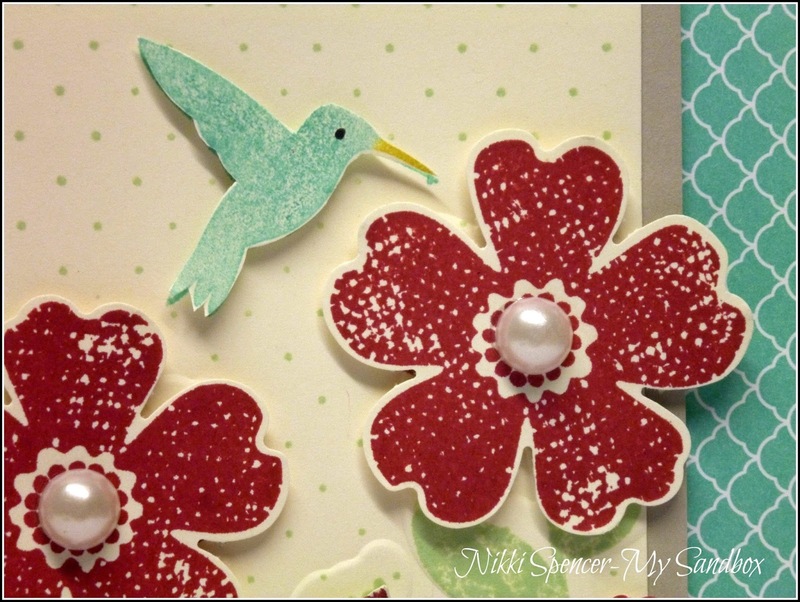 I was really drawn to the paper blooms and the sunshine effect and took my inspiration from those. A few months back, there was a massive influx of "Starburst" cards everywhere, but as usual, it takes me a little while to get around to trying these great ideas...But, finally here's my version, better late than never is my motto of late! 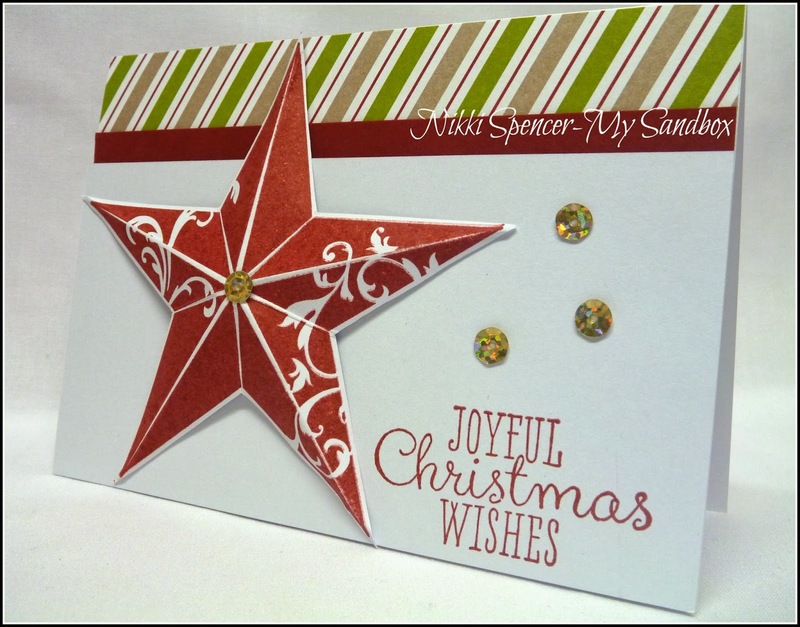 Pop over and be inspired by the design teams projects, heaps of inspiration to be had! 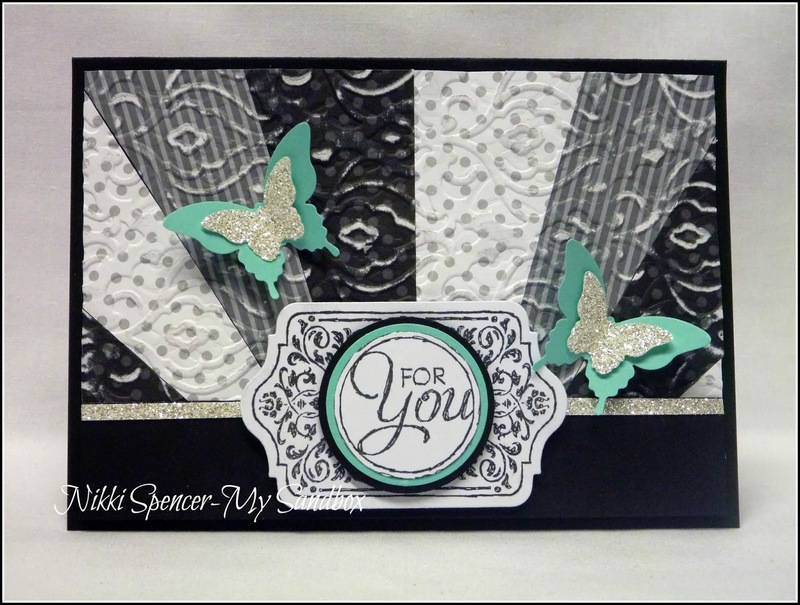 Check out these pretties!...They are our colour challenge colours at Just Add Ink this week! 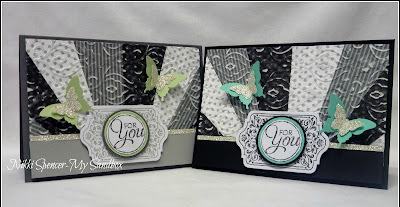 I had fun playing with this combo, as they are not a one I've used before, but l like them so much, it won't be the last time, they are so pretty! 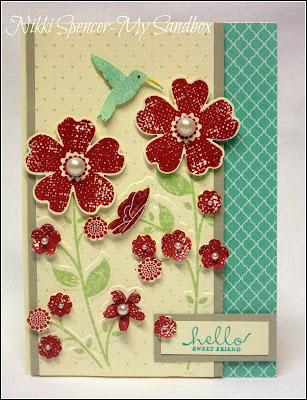 I really wanted to have Lot's of popped up flowers on this one, so l stamped four of the "Flower Shop" flowers, two for the main blooms and l pulled out my Boho and Itty Bitty punches and went to town on the other two. 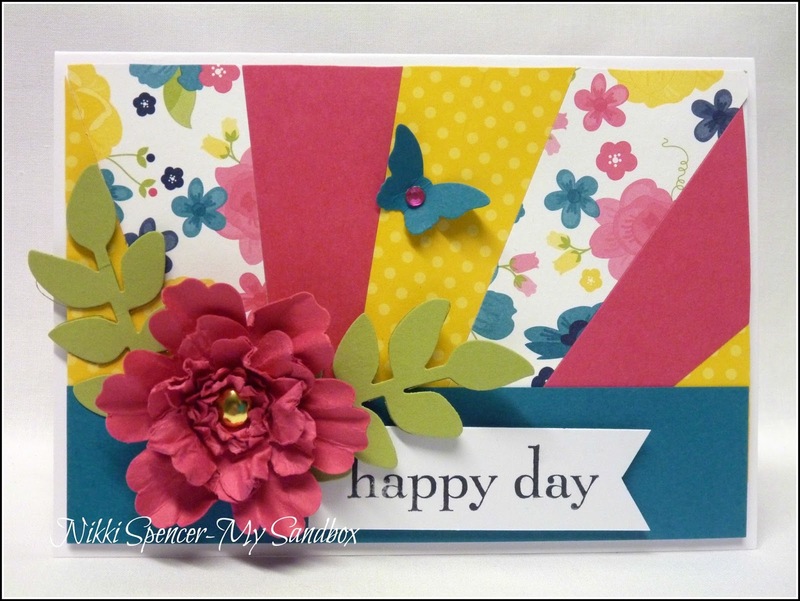 The design team girls have used some great combinations of these colours and come up with some lovely projects to share with you. 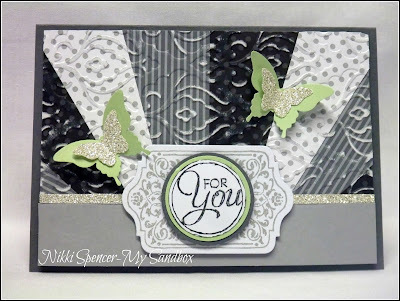 I've been seeing so many gorgeous flip style cards coming out of the US and as we have yet to get those yummy framelits that make them so easy to create, l decided to have a little play the hard way and see if l could make an interactive style, just to tide me over until they arrive down under..:0) Here's what it looks like! and here's the flip side and what you can see when you open it up. 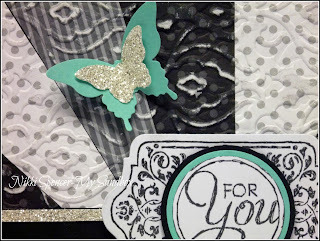 I love the new single stamps available from Stampin Up and l was borderline geeky, doing a little happy dance when my lovely brown box arrived on Friday. 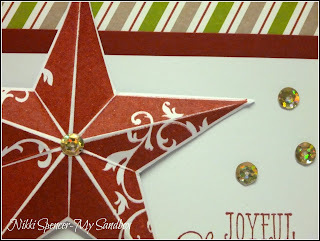 I'd been hanging to get my hands on the huge Christmas Star Stamp and got in a little play time on Sunday, this is what l came up with! 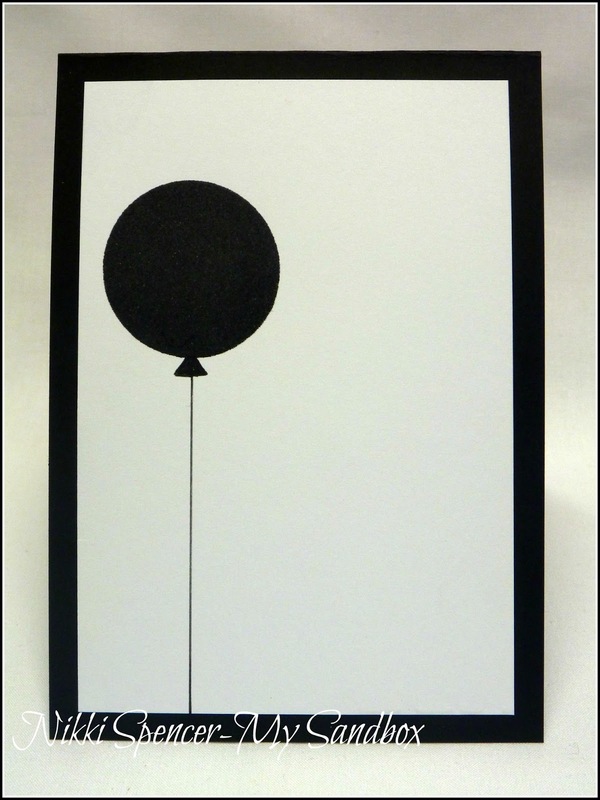 I love that you can add a few score lines and viola...it's now 3D. All supplies are Stampin Up unless noted.